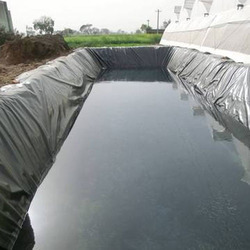 Offering you a complete choice of products which include black hdpe polythene sheet, agricultural hdpe sheets, reservoir hdpe sheet, hdpe road lining sheet, hdpe protection films and hdpe sheet. 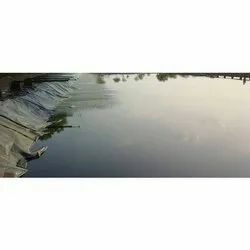 We are offering Black HDPE Polythene Sheet to our client. 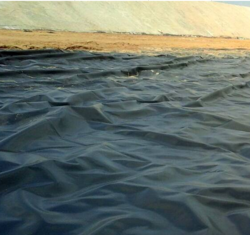 We present ourselves as a famous producer and provider of an extensive grouping of Reservoir HDPE Sheet. This sheet forestalls defilement of landfill dampness with the dirt and furthermore lessens groundwater contamination and air contamination. 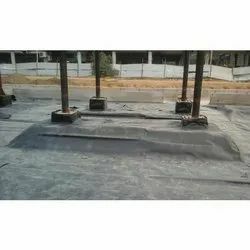 We feel tremendous glad to offer a broad range of HDPE Road Lining Sheet to our lofty customers. 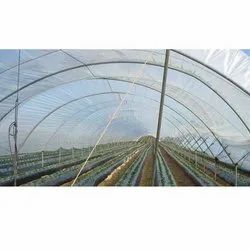 Mono Industries HDPE Protection Films have proven to be highly economical and effective in controlled environmental agriculture. We are offering HDPE Sheet to our client.